Give depth to your imagination! 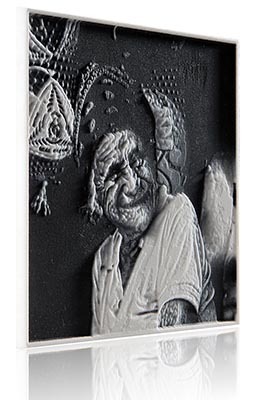 The3Dphoto turns your portraits into original low relief to preserve! 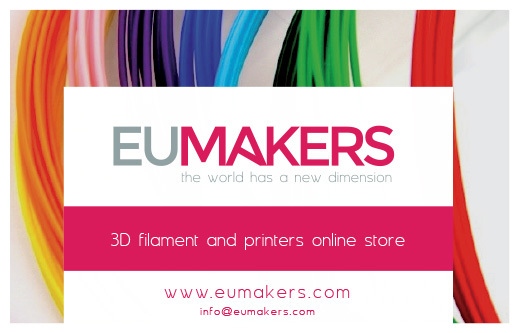 We have the ideal solution for the most elegant prints and your pop compositions. from a side the faithful 2D reproduction, from the other the world's first 3D photo! 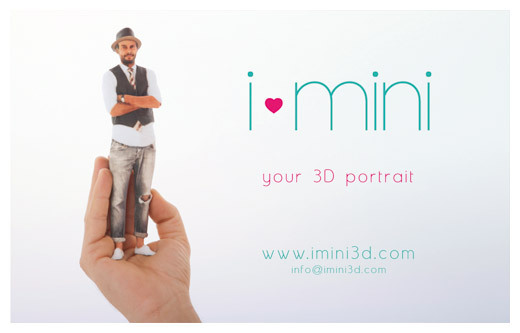 3Dphoto is the ideal present to amaze your dears! 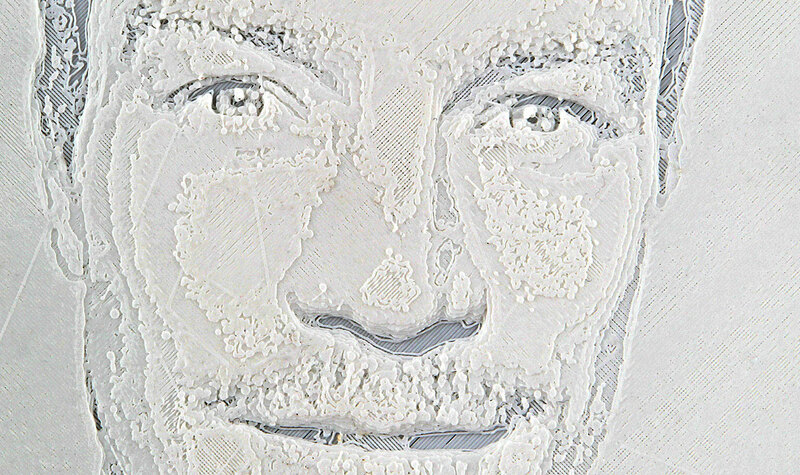 the3dphoto is a portrait in 3 dimensions. Give depth to your images. The result, amazing, will surprise you. 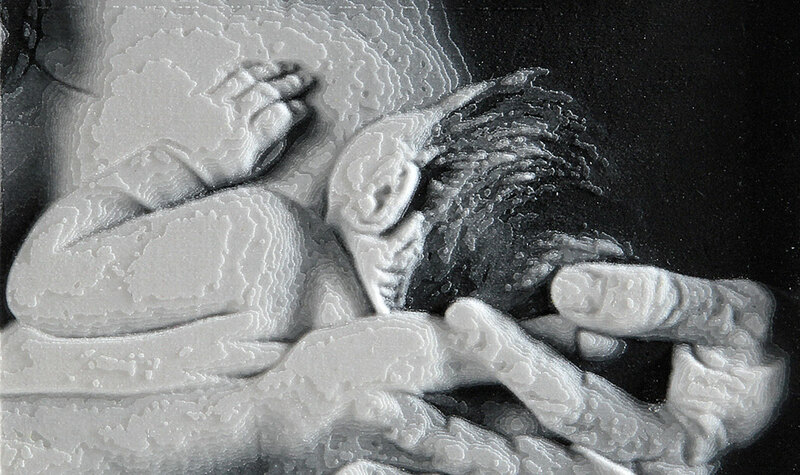 Your photos like you've never seen and touch them! to into originals low relief to show and preserve. Send us your picture choosing format and printing material. We'll think about the rest! 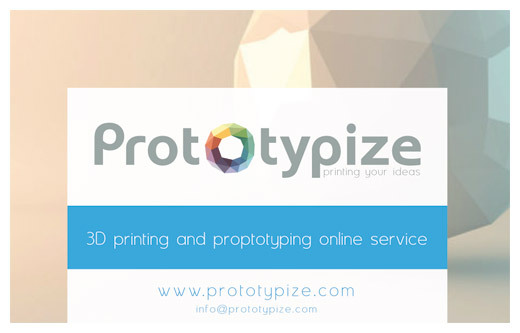 The3dphoto is the result of the meeting between photography and new 3D printing technology. 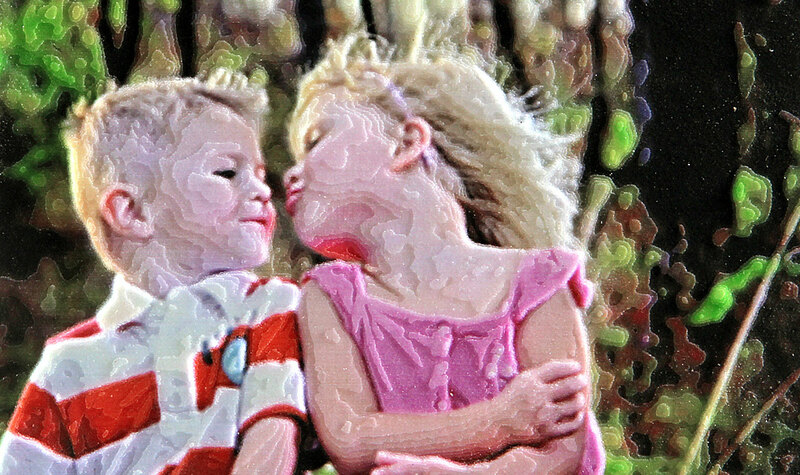 Our digital artists will create a faithful low-relief, in multicolor chalk or plastic, from your favorite images. The result, an exciting flat and three-dimensional representation of your memories, will leave your guests with no words. 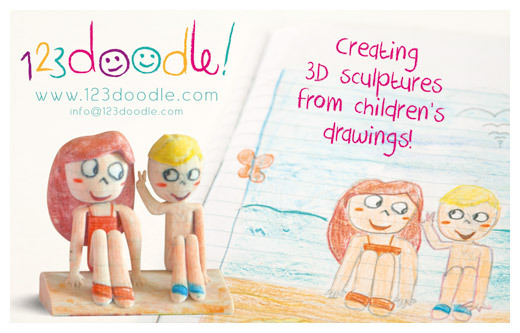 Complete the procedure in three simple steps and go to make room on your library, The3Dphoto is coming to your home!